Renouned for producing fine food, French chefs have crafted the St Dalfour all natural fruit spread range from an old recipe handed down through generations in the heart of the Loire Valley. Equivalent with great taste, St Dalfour spreads are free of added sugar, and contain only the natural sweetness or concentrated grape juice. 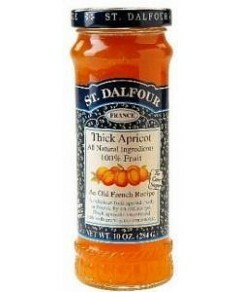 Also free from added flavours, colours, or preservatives, St Dalfour spreads are 100% fruit, making them ideal for those with special dietry requirements. 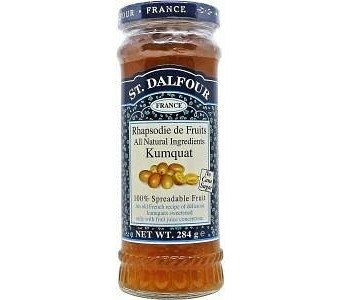 Ingredients: Kumquats, Grape Juice Concentrate, Fruit Pectin.